Brief review: It is one of the most thrilling fictional stories you would ever read, the only caveat being; it's not fictional. It's a story of boom to bust. 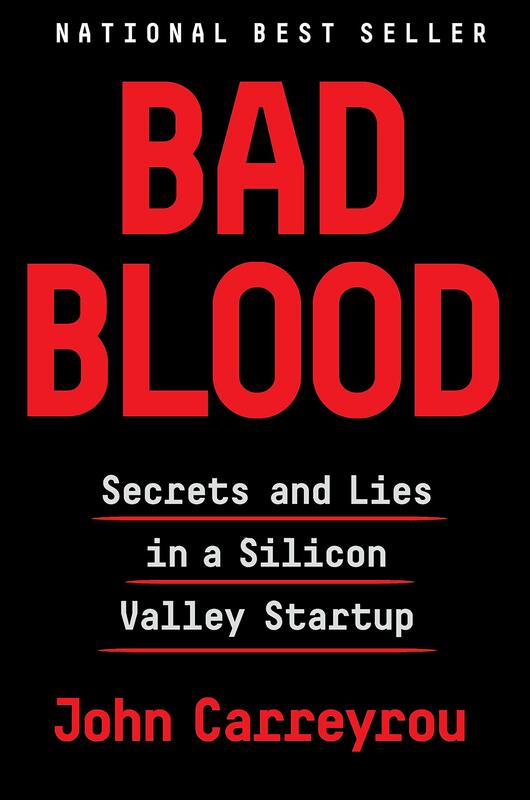 It's about a 19 year old Stanford dropout girl, Elizabeth Holmes who founded a blood testing startup company called Theranos in the year 2003. Theranos claimed to do hundreds of blood tests from a tiny drop of blood. At it's pick, the valuation of the company reached a mind boggling figure of $9 billion. However, the company went out of business shortly after as it was all built on false premises and revolved around the charm and charisma of Elizabeth. The investors included prominent names like Rupert Murdoch and others. Elizabeth and Theranos got worldwide attention from start to finish. The author did a commendable job by putting it all in a fascinating story which I found unputdownable. A must read. Brief review: It's an amazing book. 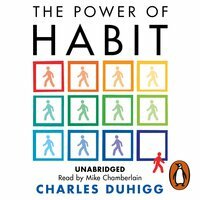 In this highly researched book, Charles Duhigg makes a strong case about the impact our habits can have on our lives; both positive and negative. The author doesn't just talks about personal habits but also about how organisations can rise and fall due to its habits & culture. You will be surprised to know how multinational companies are taking advantage of shoppers habit to sell more, how routine checks can avoid dangerous mistakes in hospitals and how a simple break in between work can increase your weight. A few concerns were; the examples and stories were quite long and a few chapters seemed repetitive and boring. Still, I would highly recommend this book. 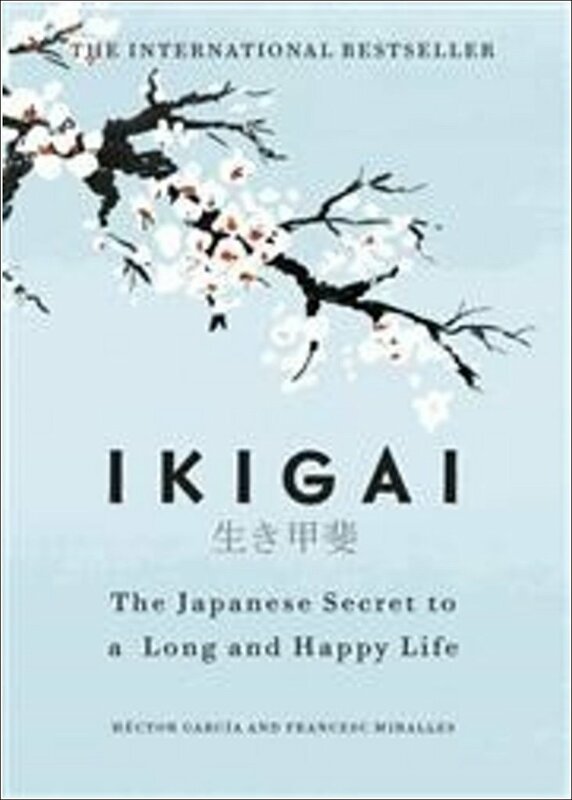 Brief review: Ikigai is a Japanese word which stands for - a reason for being, living joyfully, having a sense of purpose and a feeling of well-being. While it may sound like a routine book giving lecture on how to live, it is not. It is far more enlightening. The book is full with real life stories which will touch your core. Authors have been able to decode the essence of Ikigai and put forward simple ways by which all of us can follow its principles. 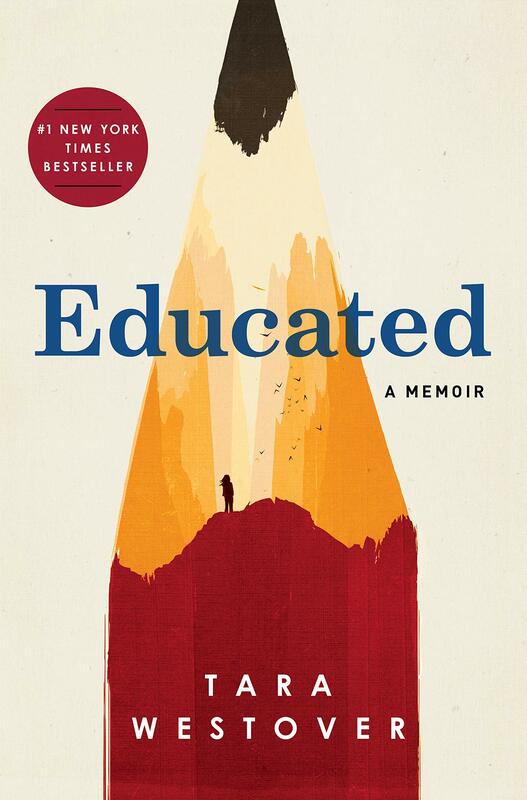 Reading this book will make you re-look at your life. Your perspective and definition of success and happiness will change and you will definitely get a few tips to correct things which may not be going right for you. A short book with a long shot. 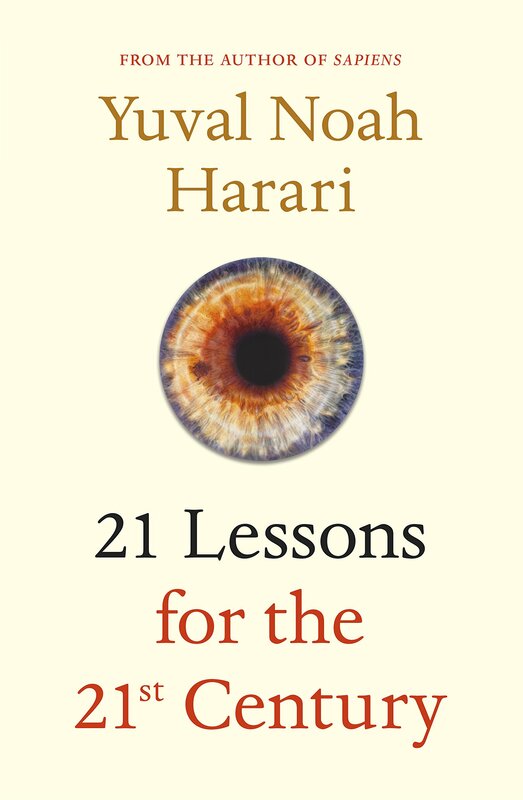 Brief review: Yuval Noah Harari is a master writer. Every sentence and every word is worth your time to read it. Yuval's viewpoint on various topics covered in the book has a lot of weight. His in-depth knowledge of almost everything is quite visible in his writings. Apart from many issues, he discusses about the possibility of humans attaining immortality, why nuclear weapons may not be used and how artificial intelligence is going to change things in the future. It's thrilling. When I finished the book it felt like something nice has ended. Pick it up right away.